Own Test Center with test plant, laboratory, training facility for investigations with different bulk materials and large scale plant dimensioning and layout, checking out components and new developments, demonstrations, training courses and seminars. 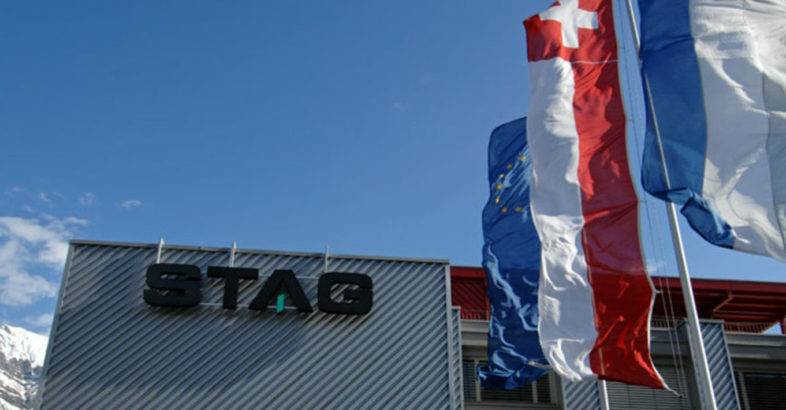 STAG – our core skills are in the storing, conveying and metering of bulk materials. 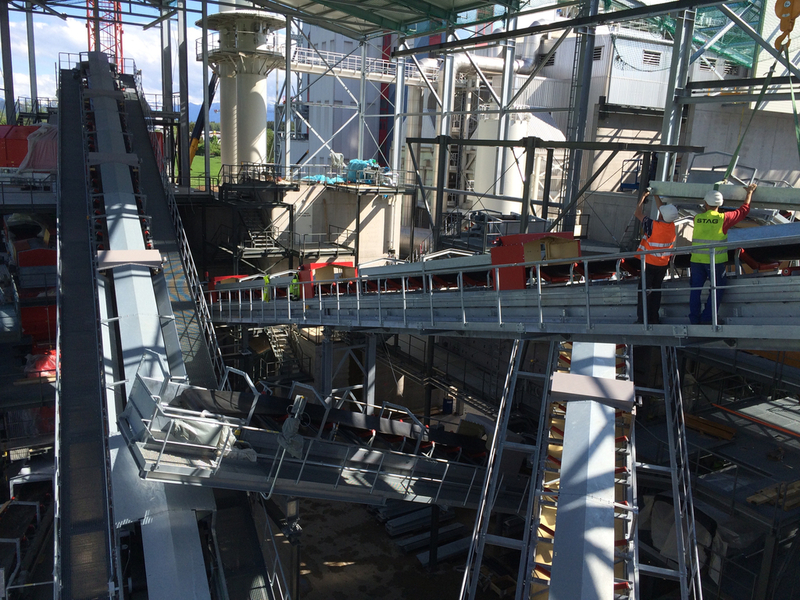 We analyse the grain-size distribution, conduct Jenike shear tests, identify air retention capabilities, measure settling velocities and determine long-term compacting rates. Using an “up-scaling model” we extrapolate such data to each and every system size. We can demonstrate all the functionalities under real-life conditions in our technical research centre. 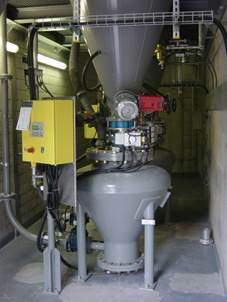 Our services include systems maintenance and optimisation and also in-depth analyses of bulk materials, process engineering tests in our own technical research centre, the installation and commissioning of systems, inspections, revisions, spare part supply (most of them in stock) as well as technical training sessions and seminars for our customers. We are able to offer our customers optimum service through our own service stations. Thanks to our spare parts warehousing, a large selection of third-party products used in our systems is available at any time. Focusing on a few selected industries, the application examples show the diversity of environments in which our products are used. including also the areas of alternative energies and manufacturing process applications. 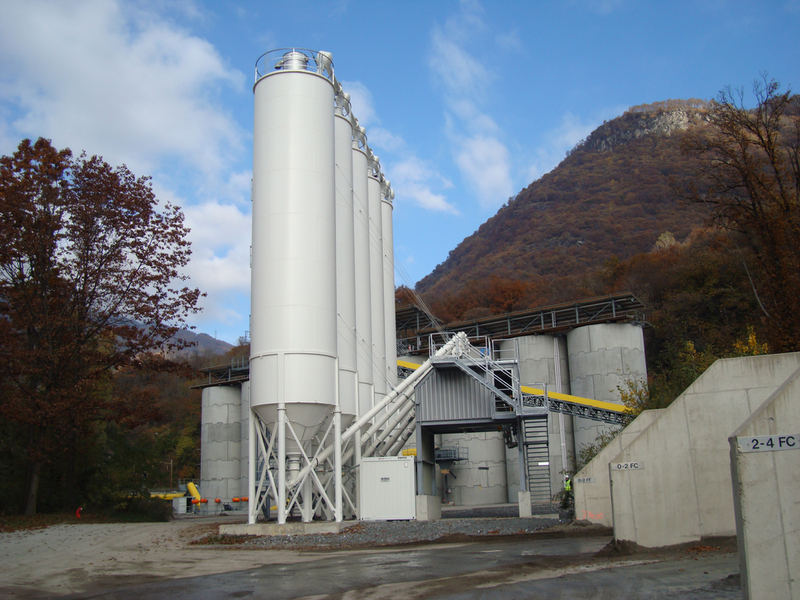 Handling of construction materials, and, another specialist application, the bottom filling of storage silos for the production of mixed plaster – free of any segregation. 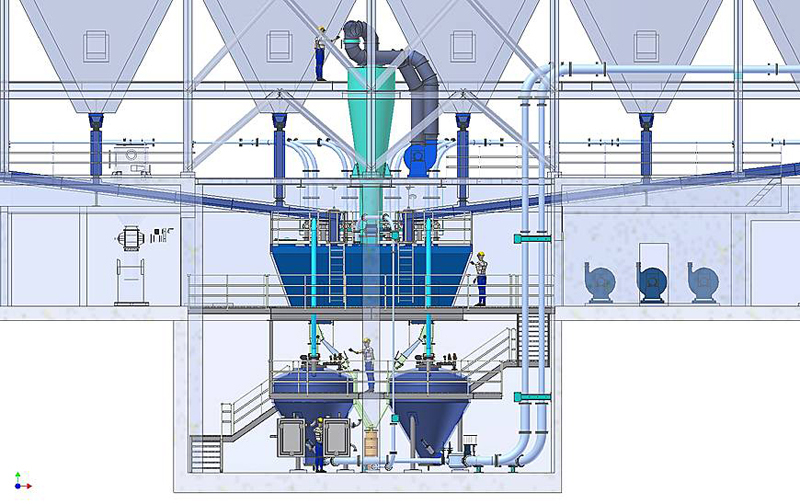 Our special dense phase conveying technology, combined with counterflow bottom filling. Removal of ash from boiler and filter systems. 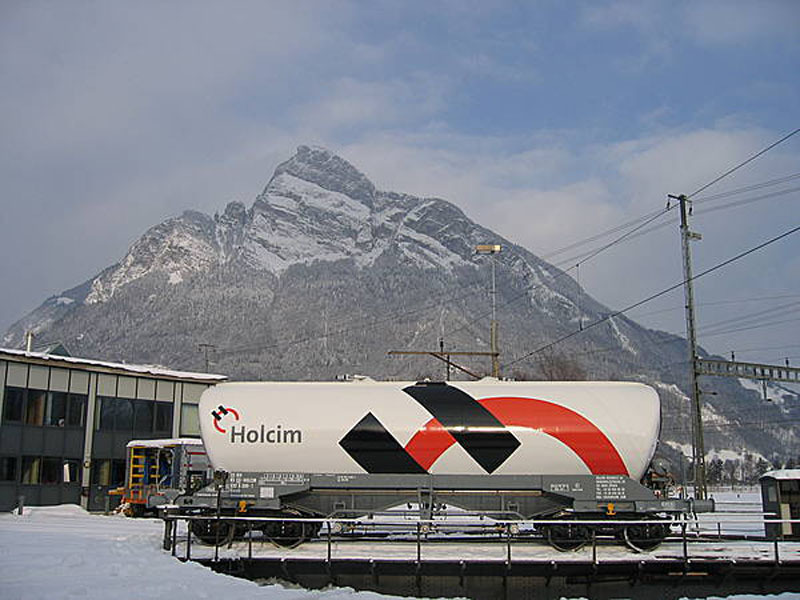 They range from elaborate transportation and treatment systems to silos for intermediate storage and loading facilities for bulk transporters (containers or big bags). 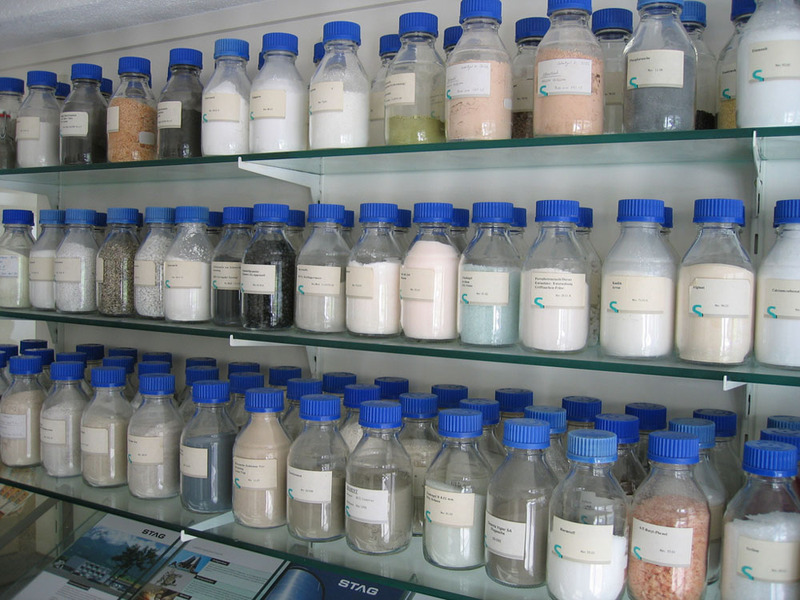 The handling of flue gas cleaning additives is another field of application. 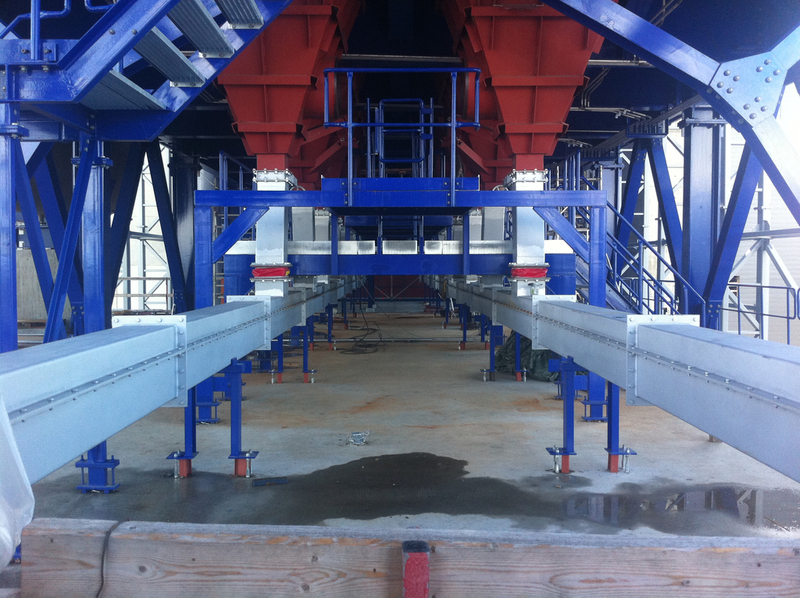 These systems include all elements of bulk materials handling from delivery, storage, distribution, and metering to their injection into the flue gas treatment process. 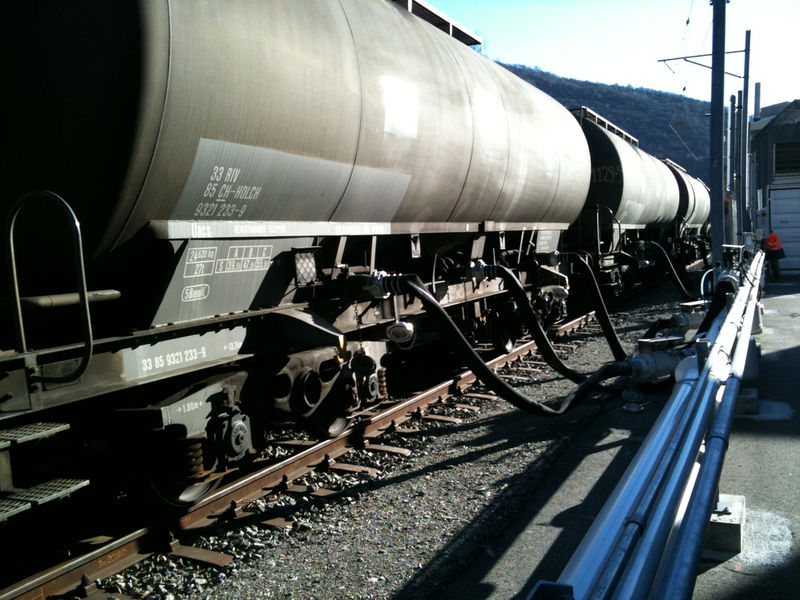 These solutions usually include hopper systems with innovative discharge technologies that allow for optimum storage and metered feeding of the fuels into the actual power plant systems. New developments frequently feature among them, but there are also volume products such as terephtalic acid, salt and soda. 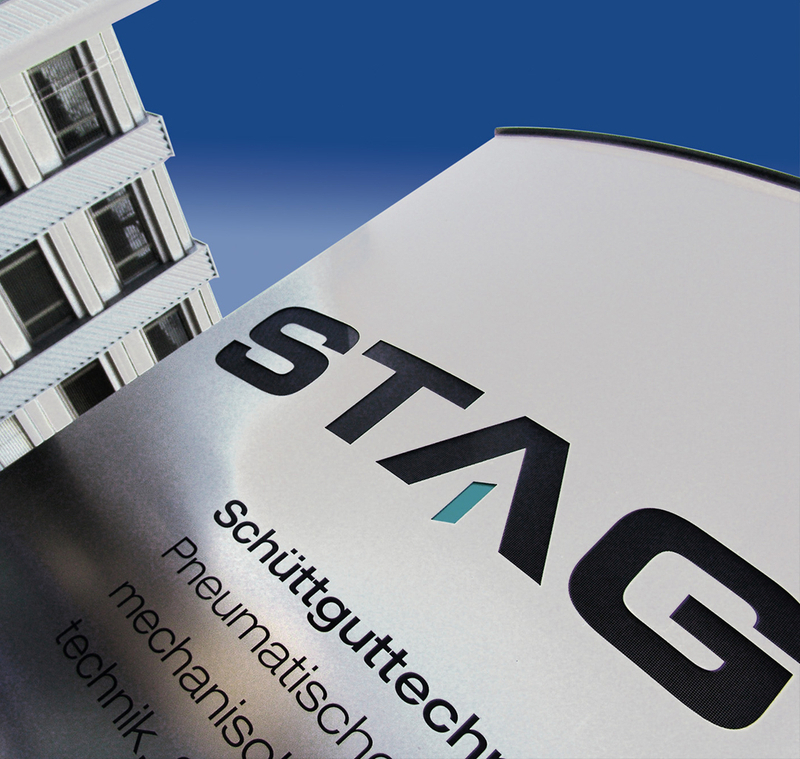 STAG SiLex mechanical silo discharge aidfor poor-flowing materials. Apart from the applications above so far we have also managed and completed projects in industries that we have not listed separately. 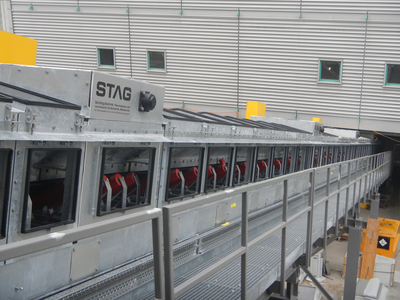 STAG ESP ash removal system with different pneumatic conveying equipment. 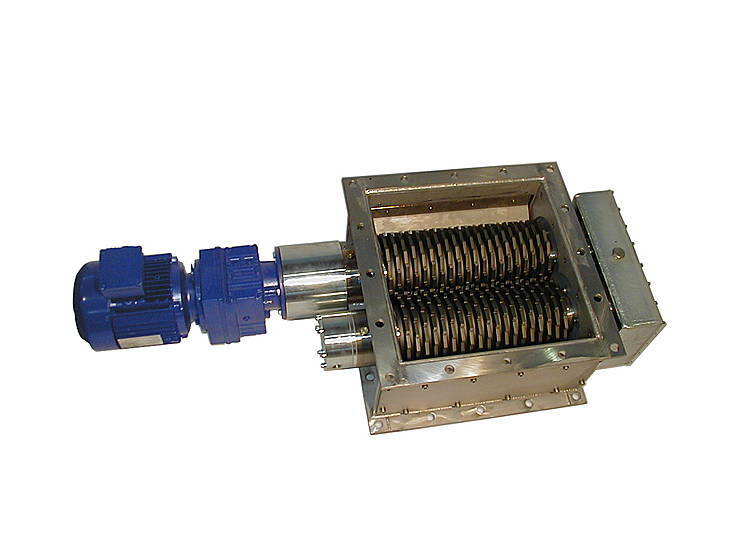 The STAG Turn Slide Valve MVP-I is an armature especially designed for the STAG Pressure Conveying Vessel PCV and applicable for any bulk material. It is integrated into ablank flange and forms an unit if flanged on a pressure conveying vessel. In case of need the STAG Turn Slide Valve MVP-I is provided with an additional pressure air seal. STAG’s lump breaker is a high-grade quality product, which is deployed principally in the chemical industry and in applications where the requirements for the unit are high.